You shouldn’t need an excuse or reason to treat the one you love! Having been with Josie for just over six years, I’ve started to notice how easy it can be to neglect the small things and take that special someone for granted, so I thought what better way to showcase my affection and remind her of how special she is, than a surprise lunch date and some tokens of my love. Yesterday I surprised Josie with a lunch, an opportunity to take a break from work and spend some valuable time together catching up. 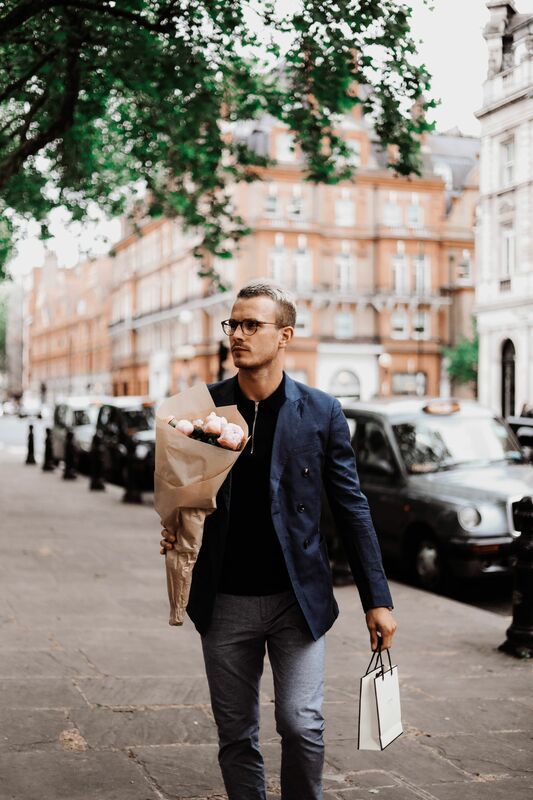 I arrived armed with two special gifts – flowers and jewellery. 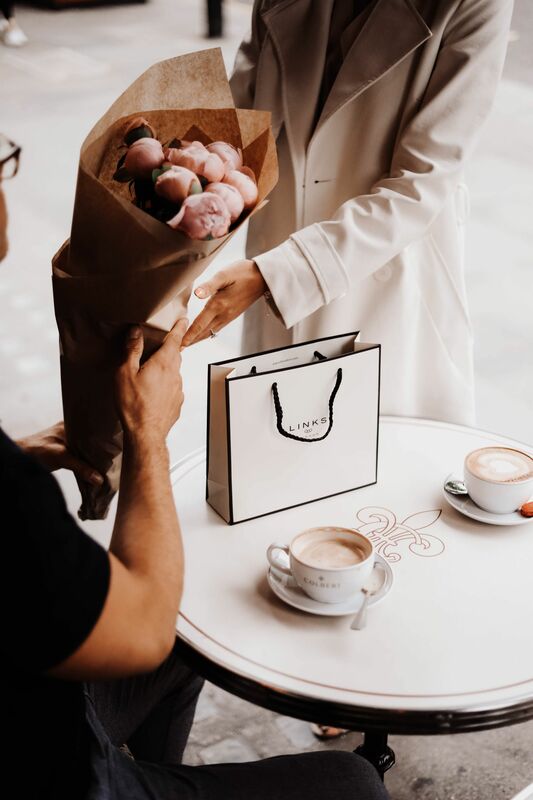 You can’t go far wrong with a nice bunch of peonies this time of year (pink is Josie’s fave) and jewellery is of course a ‘girls best friend’ and a great symbol of appreciation. 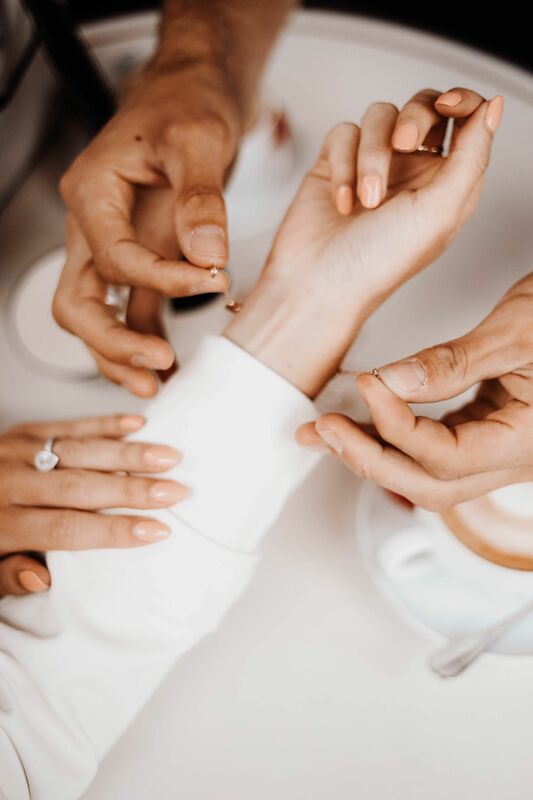 When it comes to choosing jewellery it can be a real challenge, with a wide array of options available and plethora of styles to match. 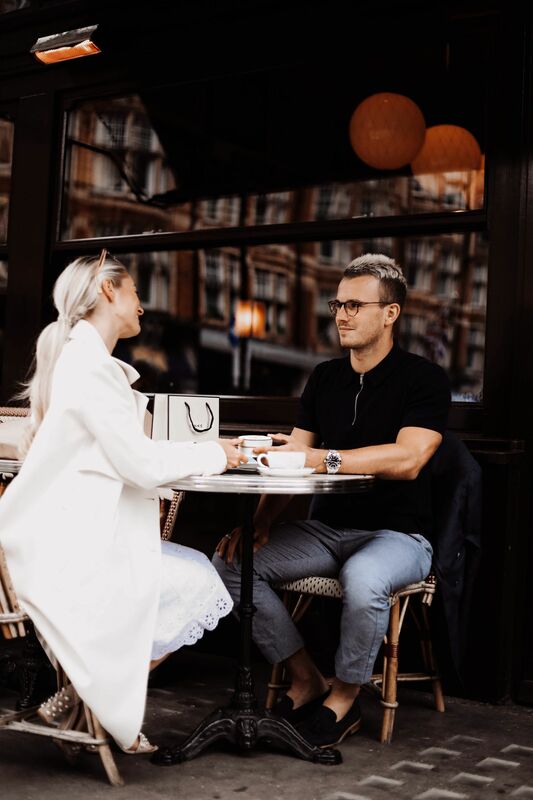 In my opinion I would always recommend choosing something in keeping with your partner’s other jewellery – if they tend to wear predominantly silver accessories then silver or if rose-gold is their thing, the choice is obvious. 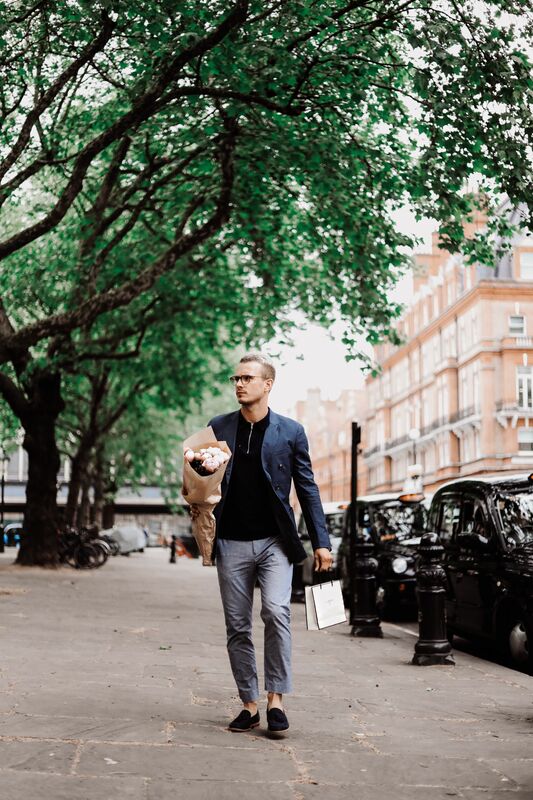 Look for something classic, an item that will stand-out and look extra-special when worn. 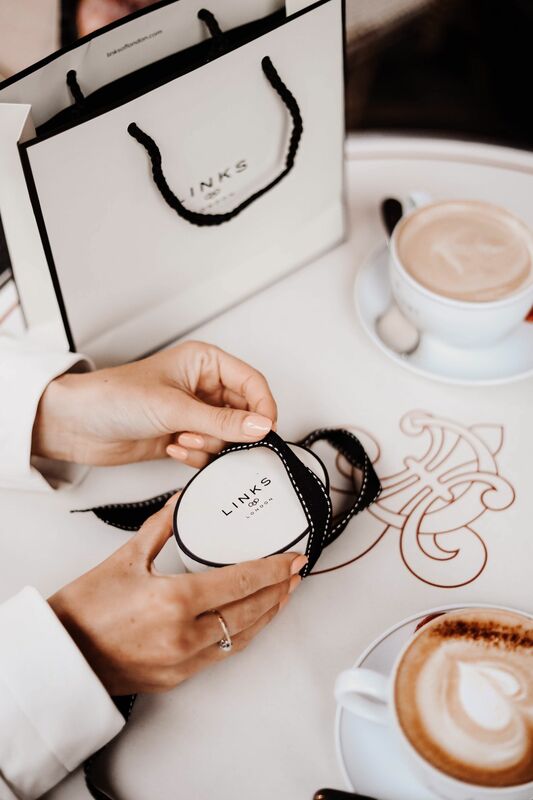 I’ve always been a fan of Links Of London and the first piece of jewellery I ever received was from their Covent Garden store, a classic silver ring which I still wear to this day, 13 years on! 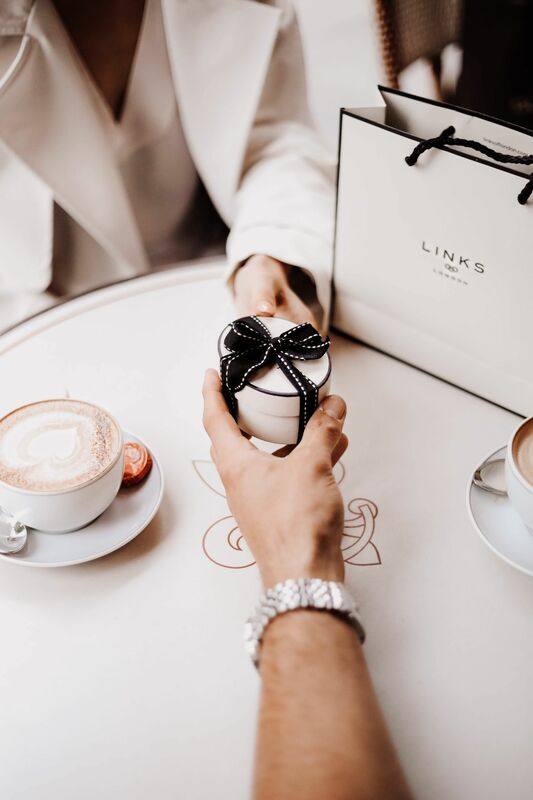 If you’re ever in need of a special gift, Links Of London is the ideal place to visit with a fantastic selection of bracelets, rings and necklaces. They recently launched Splendour, a modern yet contemporary collection inspired by the grandeur of British gothic architecture and the intricate star patterns found in cathedrals, the Splendour collection is designed to be worn both day and night. 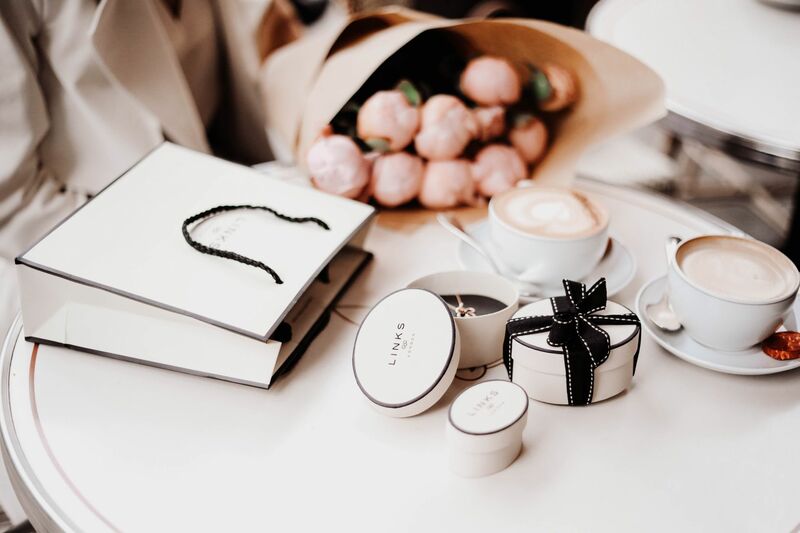 The pieces themselves are stand out and perfect for that special person in your life. 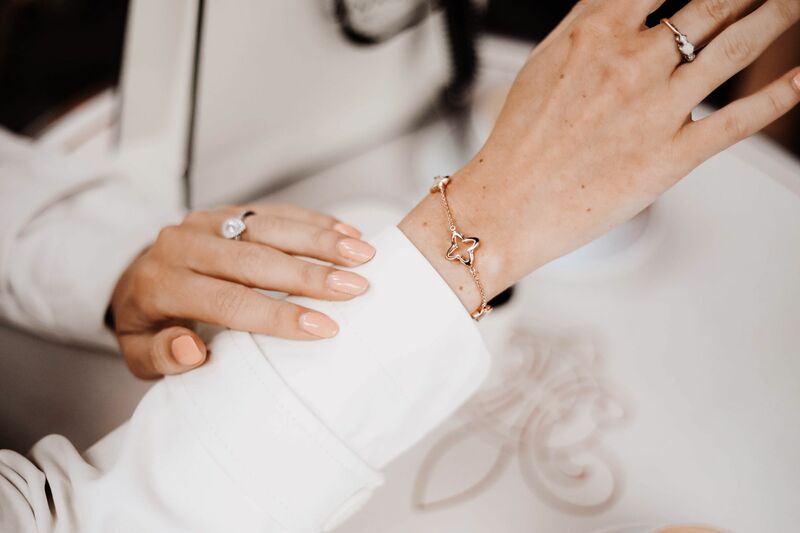 The Vermeil Four-Point Star Station Bracelet really stood out to me and is ideal for those that like to make a statement. Josie has always loved rose-gold and I felt this would work well both day and night, whether alongside a casual outfit or smarter look. 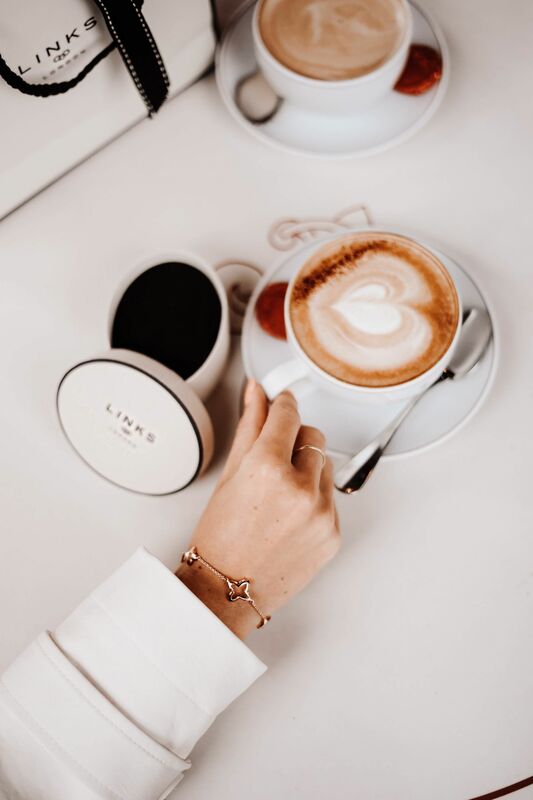 A bracelet is a classic piece and an item that can be worn alongside other bracelets or styled on it’s own, so if in doubt when choosing, it’s a safe bet. You can discover more about the newly launched Splendour collection here. How will you be ‘treating’ your special someone this month?